Reverse mortgages are becoming a popular retirement tool. With seniors living longer and trying to remain independent while coping with higher health care costs, reverse mortgages are an increasingly popular retirement tool. 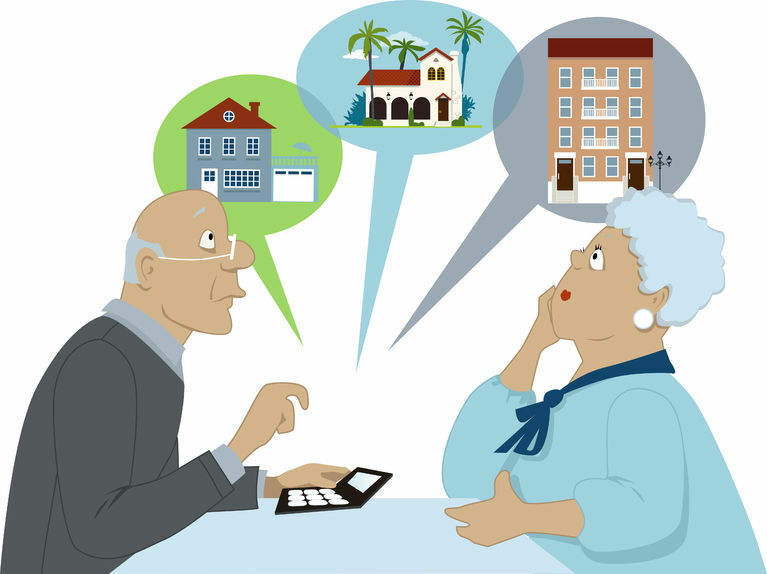 For many seniors, their home is their primary asset, so leveraging it seems like a good idea. 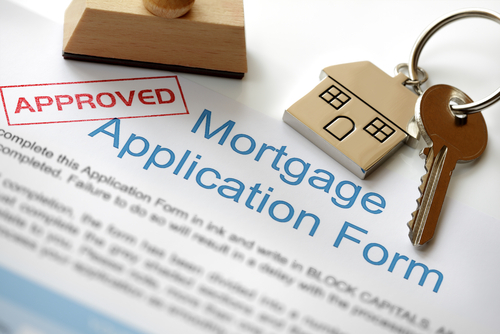 Unfortunately for some, taking on a reverse mortgage can have unintended consequences, such as unexpected foreclosure and involuntary displacement of the surviving spouse. Before deciding if a reverse mortgage is a good fit for your situation, it is important to educate yourself on how a reverse mortgage works and consider all available options and alternatives. A reverse mortgage is a special type of home equity loan available to homeowners aged 62 and older. The loan, which allows homeowners to access a portion of their home equity as cash, must be repaid when the borrower sells the home, moves out, or dies. The first reverse mortgage was issued in 1961 as a tool to enable older homeowners to convert home equity into an income stream or line of credit that could be used in retirement. Under a reverse mortgage, interest is added to the loan balance each month, so the payoff amount continues to grow. The borrower is not required to pay the loan while living in the home, but is responsible for all other expenses associated with the home, including paying property taxes, homeowner’s insurance, homeowner’s association fees, utilities, maintenance, and repairs. Failure to maintain the home or pay the property taxes can cause the home to go into foreclosure. Borrowers who take out a reverse mortgage at a younger age will have fewer resources to pay for everyday expenses later in life. The same is true for those who elect to take out the full amount of proceeds as a lump sum, rather than as an income stream. This can prove especially problematic in the case of unforeseen health issues down the road, or where a homeowner needs to finance a move but does not have the resources to do so. Most reverse mortgages available today are Home Equity Conversion Mortgages (“HECM”). An HECM is a reverse mortgage insured by the Federal Housing Administration that allows a borrower over age 62 to withdraw part of the home equity in monthly payments or a lump sum, without requiring regular mortgage payments. The loan must be repaid after the borrower dies or moves out. In certain situations, both spouses do not qualify for the HECM. If only one spouse is 62 or older, the older spouse must be the sole HECM borrower. If both spouses are over 62, but title is only in one spouse’s name, the titleholder must be the sole borrower. Importantly, borrowers should consider the effect the reverse mortgage could have on the surviving spouse who wishes to remain in the home. This is especially true where only one spouse is the borrower. In the past, when the sole borrower died, the non-borrowing spouse had few options. Traditionally, the non-borrowing spouse was forced to refinance the HECM transaction, sell the home, or face foreclosure. The U.S. Department of Housing and Urban Development recently enacted regulatory changes aimed at protecting non-borrowing spouses. If an HECM originates on or after August 4, 2014, and certain qualifying conditions are met, a non-borrowing surviving spouse can now postpone the HECM repayment and potential displacement until he or she no longer resides in the home. However, if any of the particular requirements are not initially met or lapse over time, the non-borrowing spouse is ineligible and the HECM becomes due and payable immediately upon the borrower’s death. In addition to expanding regulations, federally-required disclosures and mandatory counseling are examples of tools available to help consumers understand their options and make informed decisions about whether to take out a reverse mortgage. Reverse mortgages are inherently complicated. Before taking out a reverse mortgage, it is important to educate yourself on the potential pitfalls as well as the potential benefits. Seek qualified professional advice and take the time to build relationships with people you trust to help you plan for your future. AmeriState Bank received the prestigious 2009 Rising Star Award from 1st Reverse Mortgage USA®, a division of Cherry Creek Mortgage Company, Inc.